Golf4Fun is a social golf network for business people, professionals and individuals interested in networking, socializing and travel. Golf4Fun is a social business network designed to connect African business people through networking, socialising and travel. The platform enables people to network with fellow African business people, travel the African continent in style, or learn and play golf, even if they have never played golf before. 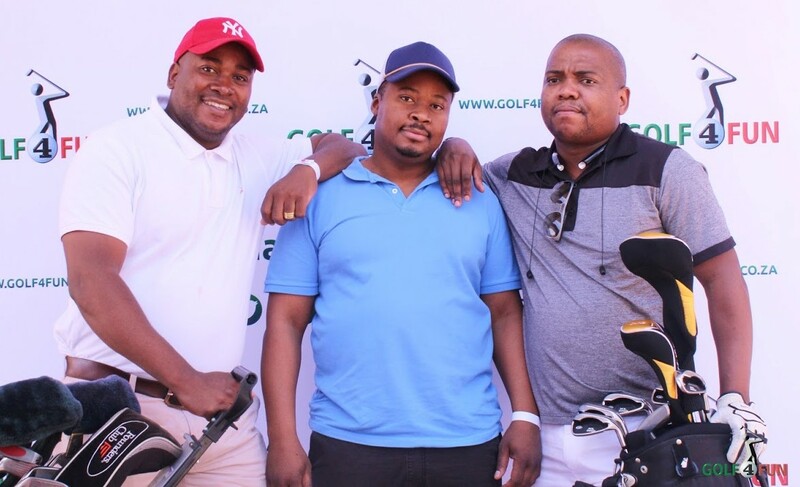 Since inception in 2013, Golf4Fun is one of the fastest growing platforms in Africa enabling people from different business backgrounds to network through a spectacular mix of lifestyle experiences. Golf4Fun Socials is a monthly networking event that includes a golf lesson, a short round of golf, a networking experience and live entertainment. Created especially for non-golfers and beginners, guests need not even have equipment to participate. Come experience real life socializing at its best at any of the below upcoming socials. 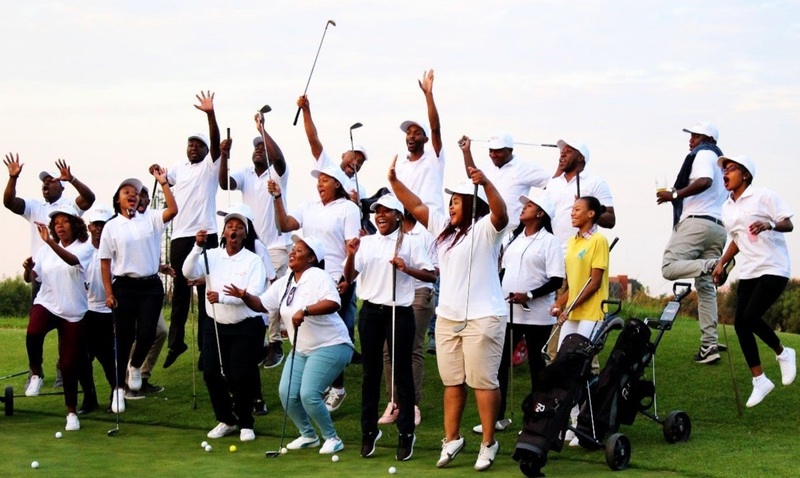 Golf4Fun Getaways is a weekend away travel experience designed to enable business people to explore amazing tourism and golfing destinations. Experience a fully managed VIP style holiday with a team on the ground to look after your every need. Pick your dream escape location to any of the below getaways. This June, Africa descends on Euphoria Golf and Lifestyle Estate for the social-business connection and opportunities to march towards greatness in the year 2018. Themed The Blue Diamond Voyage the event will be a pure spectacle hosting multiple African countries for a weekend of well thought out and tested line up of networking and lifestyle activities. As has been Gol4Fun Getaways’ tradition,business and pleasure are regarded in equal measure,alongside the opportunity to discover the umpteen magical destinations in Africa and the Blue Diamond voyage will truly live the euphoric dream. Golf4Fun Match Days are a platform for intermediate and experienced golfers to test their skills against each other, while enjoying a relaxed networking experience. Comprising a 9 or 18 hole game, held on a full course, match days close off with a social and prize giving event. Golf4Fun Corporate Events are fully inclusive golf days, that work for both non-golfers and golfers. Each event is custom built to cater for the needs of the team, group, fundraiser or company, including experiences for non-golfers. Extremely fun and educational. I know nothing about fun and really loved how friendly and open everyone was. I am seriously going to take up golf all thanks to Golf4Fun! Mwaaaah! A very safe environment for everyone to learn the sport…and of cos, the networking sessions are a major PLUS!! !